Soylicious candles are natural soy candles made from natural botanical oils, 100% cotton wicks, and two different types of soybeans grown by farmers in the USA. 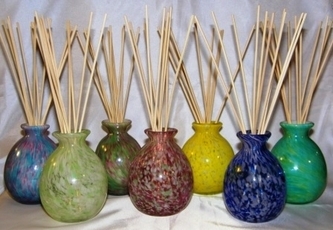 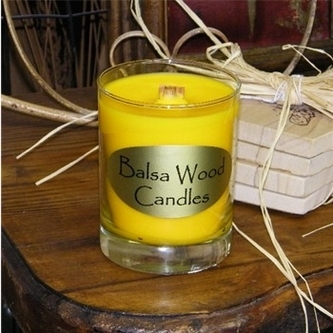 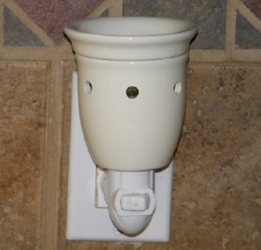 They are still being hand poured by the candle makers and come in 50 different amazing scents! 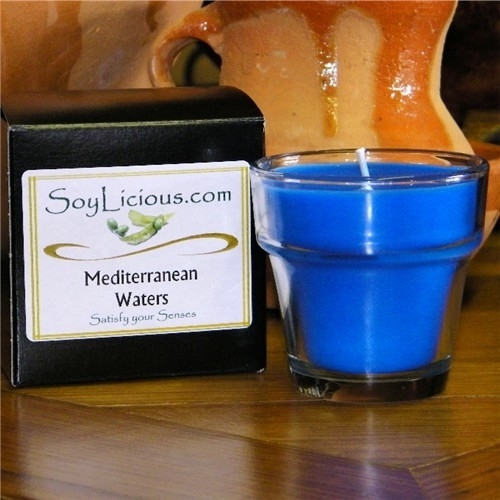 Soylicious candles are quality soy candles at affordable prices. 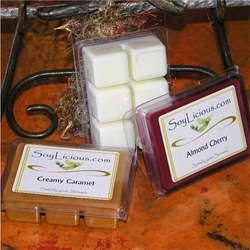 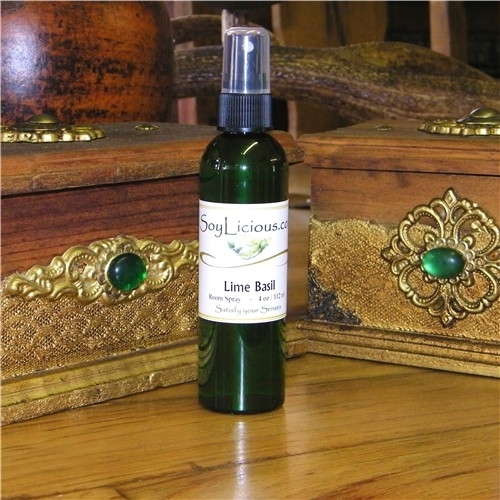 Soylicious.com also also offers other quality products, which include Soy Tart Chunks, Electric Tart Melters, Room Sprays and Natural Soy Soaps. 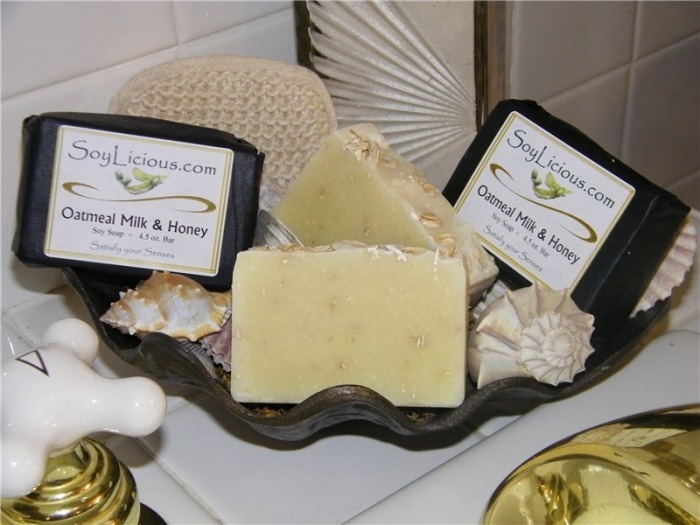 The pricing of our products is quite affordable to customers, ranging from $3.95 to $29.95 (plus shipping), which makes them quite easy to sell in any economy. Soylicious products are of top quality but never overpriced. Candle lovers can choose from a variety of quality products within their price range! 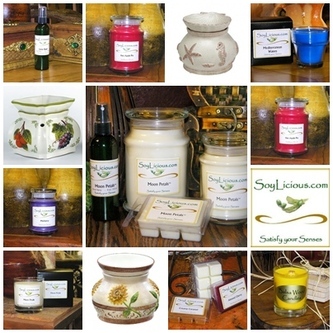 Who doesn't want quality products at affordable prices? 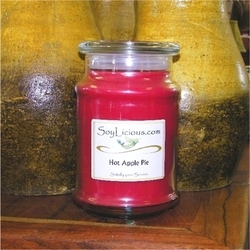 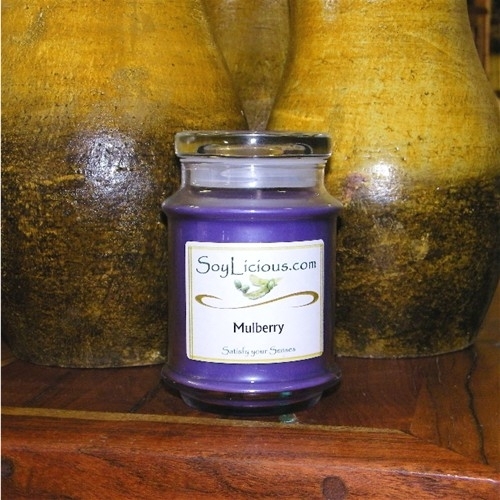 To purchase Soylicious candles and other products, visit my Online Candle Store. 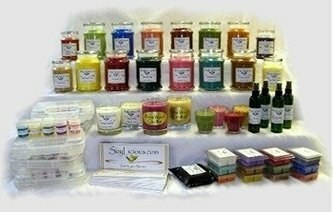 To become a Soylicious Candles Consultant, join my team! 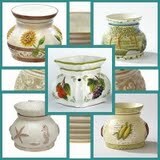 Return to Soylicious.com Candles Home Candles Business page.